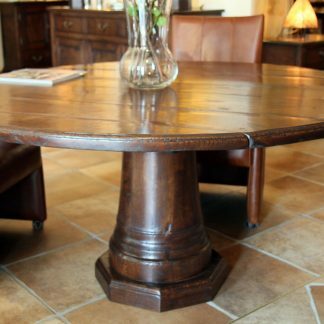 This elegant painted oval dining table has a shabby chic style. 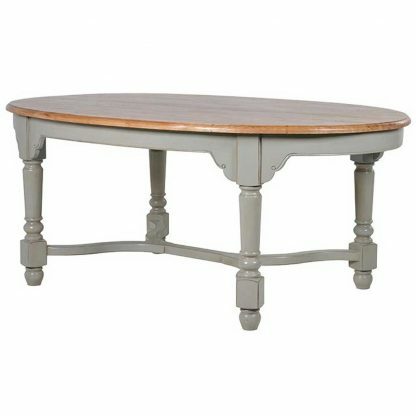 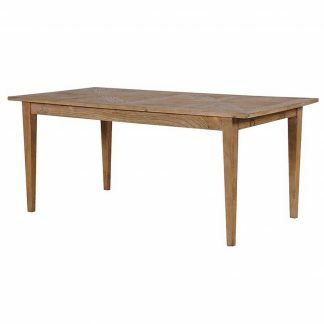 The grey painted base has a slightly distressed effect, and the solid oak top has a subtle limed grain to add character. 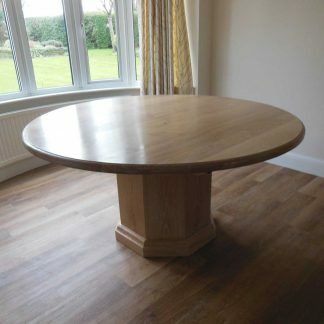 This oval table has a simple yet stylish feel.